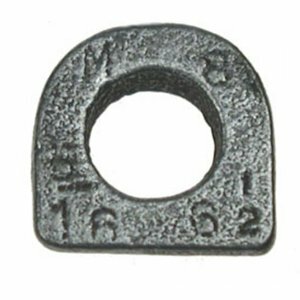 Our range of washer products has a product for any requirement. 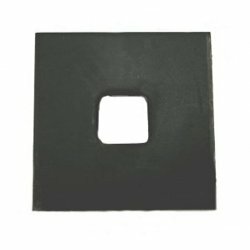 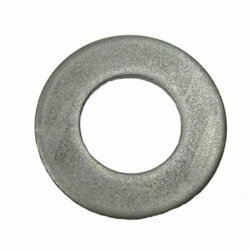 If you are looking for a standard round washer, please select the "Flat Washers Form A Self Colour" option as this is the standard flat washer suitable for most applications. 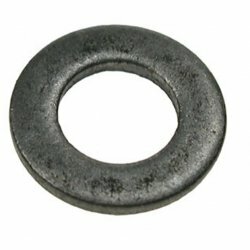 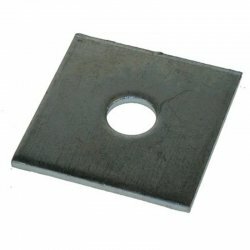 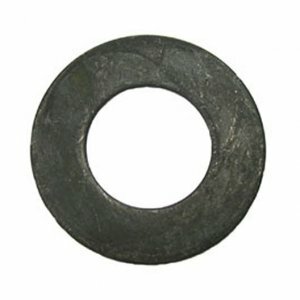 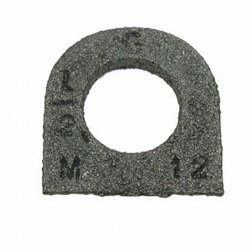 Taper washers with a 5 degree slope.